Visit Ford for more information on the Ford Escape. SAE passenger volume 4x2 99.4 cu. ft.
3.0-liter V6 3,500 with towing package. 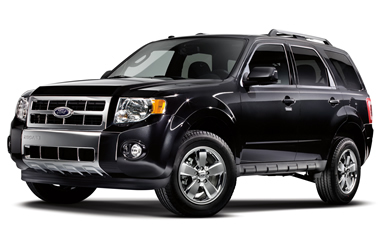 Get a Price Quote on a 2012 Ford Escape.